Since last day, all media channels have reported that there will be dramatic changes in weather conditions on the territory of Azerbaijan. 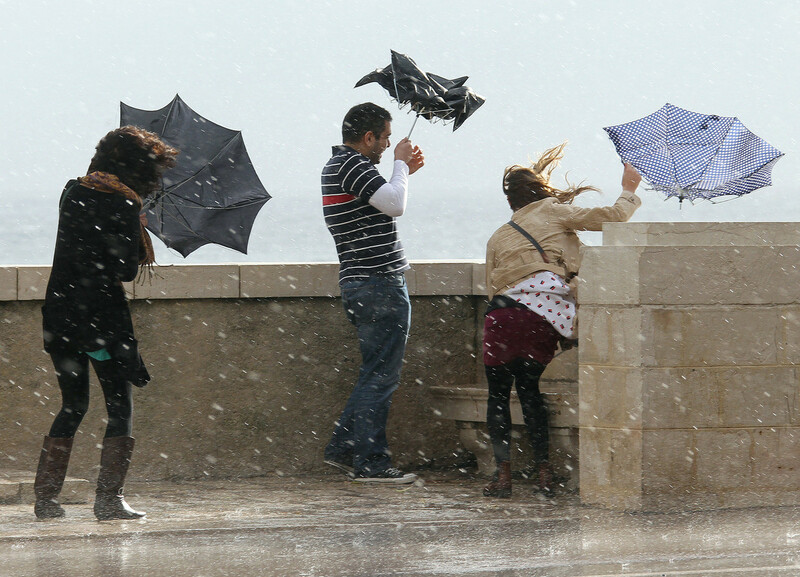 The Ministry of Ecology and Natural Resources reported that in some parts of Baku and on the Absheron peninsula, the northwest wind will increase. The height of the waves in the Caspian Sea will increase several times, reaching 4.8 meters at the Guneshli field. According to the Ministry of Ecology and Natural Resources, the wind speed in Baku and the Absheron Peninsula is 30 meters. Wind speed will increase even more after midnight. On January 17 and 18, due to unstable weather conditions, all educational institutions in Azerbaijan will not work. Friends, be as careful as possible, try not to leave the house for a few days and dress warmly.